Below are some of the books I’m currently reading or have read in the recent past. 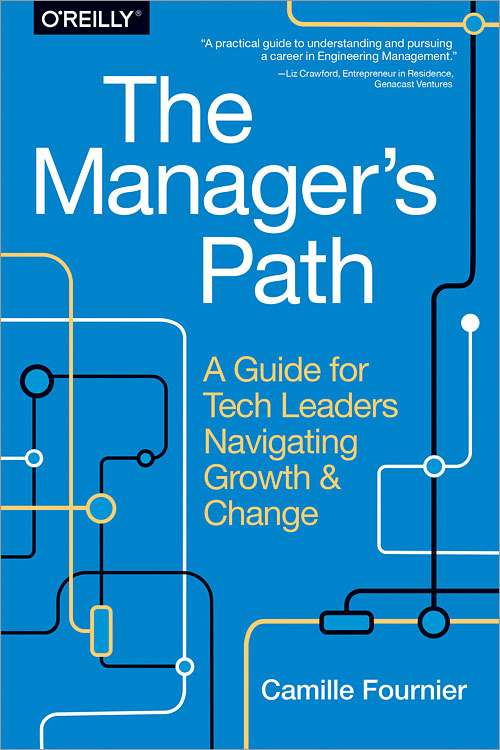 This is a list of my all-time favourite software books. I consider these books classics and I periodically return to them as references. 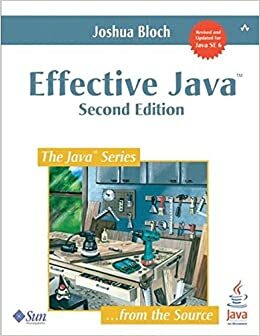 This is the definitive book on java best practices. A must read for Java programmers. Code should be readable and comprehensible. Strive to leave code better than you found it. A must read. 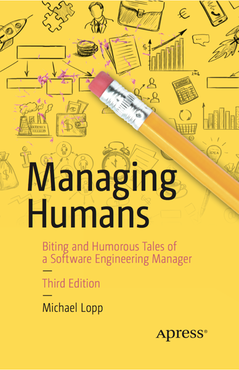 The definitive book on fault tolerance in the real world. A must read. 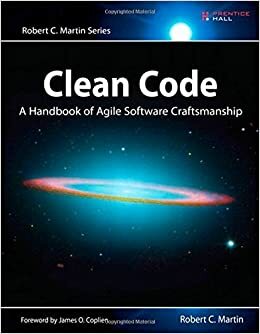 This book really opened my eyes to thinking about architecture at the middle – the component/module level, where proper design is so critical to managing complexity in large codebases, and which is so often over-looked. An excellent treatment of concurrency in Java. 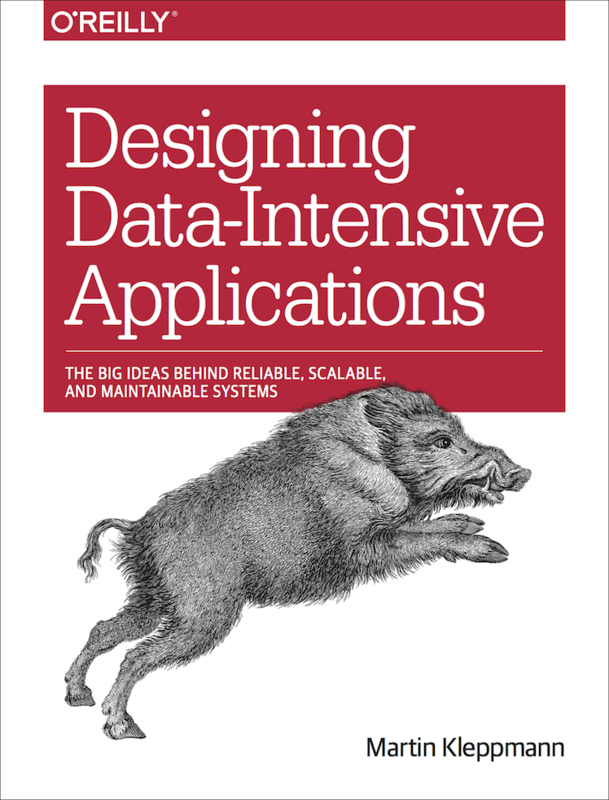 A must read for anyone writing concurrent code on the JVM. Distributed data pipeline architectures. A must read. 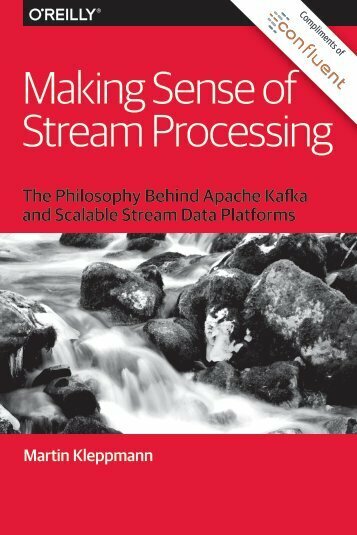 A classic introduction to functional programming in the ML-style.